There is better documentation for Jesus' final week than for any other period of his life. He went to Jerusalem at Passover. At the temple he caused a disturbance. Why? As Jesus kept preaching, local authorities arranged to have him quietly arrested. 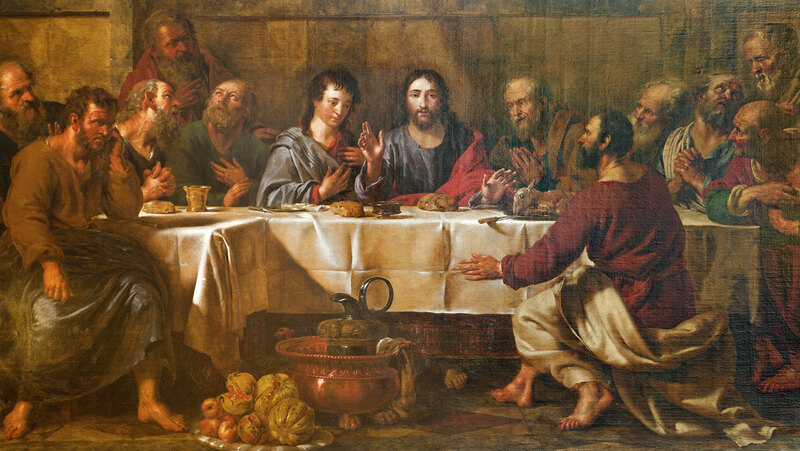 Jesus had a last meal with his disciples, warning them that his enemies were about to strike.